I recently joined do. 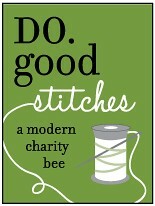 Good Stitches, a charity quilting bee on Flickr. 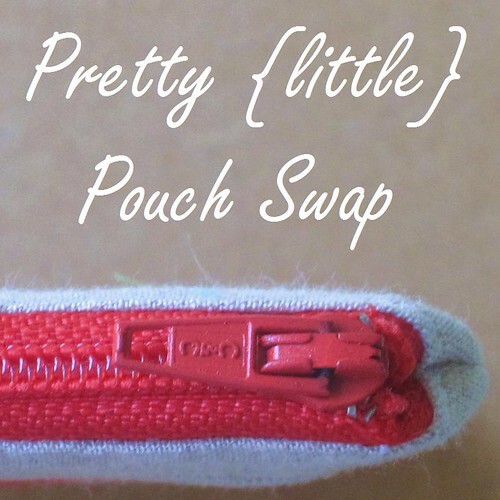 Organized by Rachel of Stitched in Color, do. 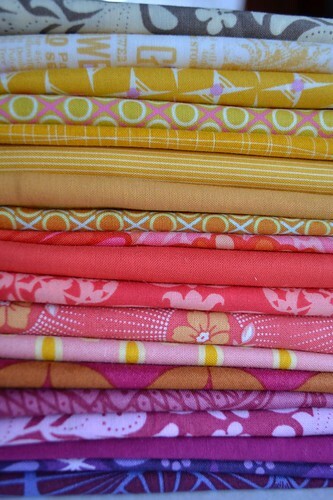 Good Stitches has grown to 15 circles, each comprised of 10 quilters and stitchers. 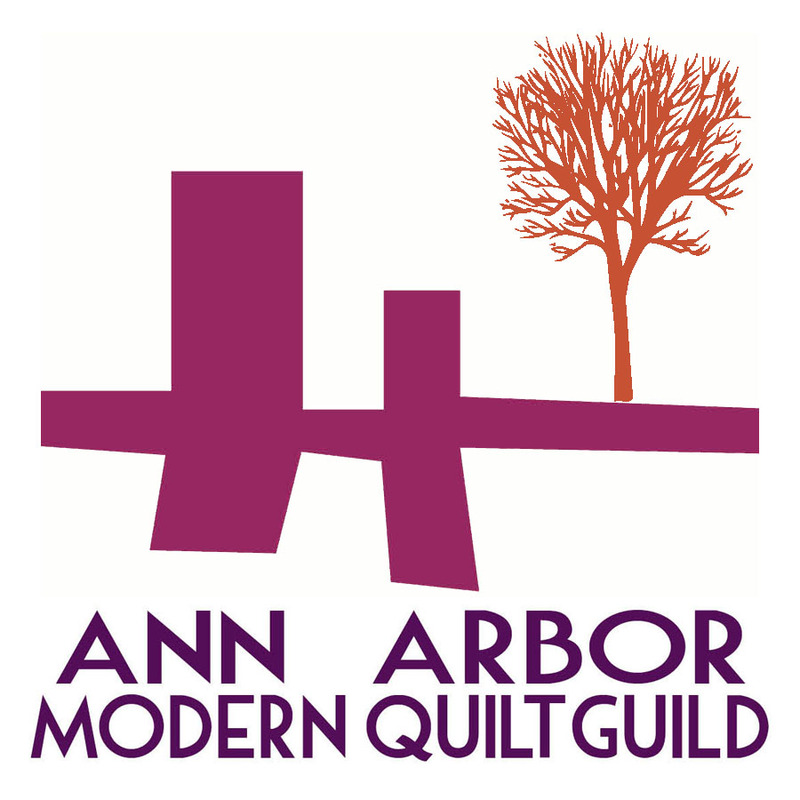 Each circle creates unique quilts that are donated to a variety of different nonprofit organizations all over the U.S. and abroad. 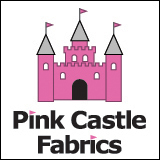 I'm a quilter in the "Dream" circle. Each month we complete 2 small quilts to be donated to Project Night Night, a nonprofit organization that provides homeless children with a tote bag with comforting "night-time" essentials (book, stuffed animal, and blanket). I recently finished up December's quilts for my circle. 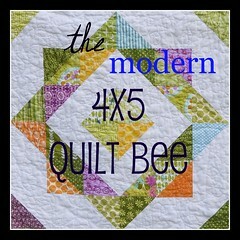 For these two quilts, I asked each member to construct 2 10.5" postage stamp blocks. 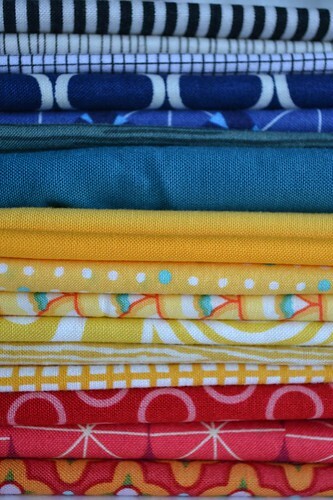 Blocks were made up of 5 rows of 5 2.5" squares, in a mixture of solids and prints, in two different colorways. The first palette contained red, yellow navy, royal, teal blue, white or white with black. 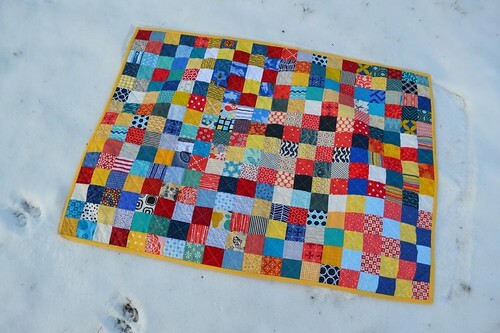 I used one of the extra blocks as a feature on the back, and bound it in yellow. 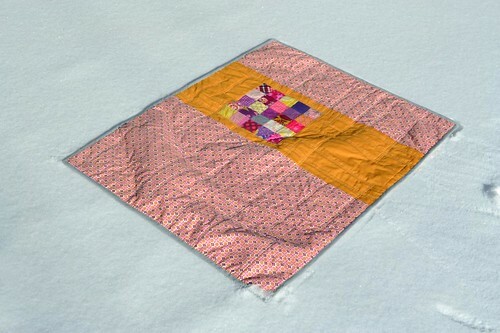 I quilted it with a diagonal grid using the 2.5" squares on the front as my guide. 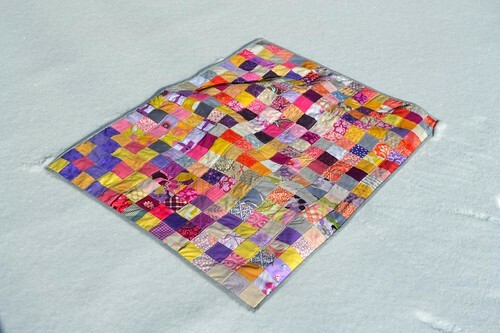 The second quilt included plum, purple, pink, dark coral, gold, warm yellow, cream, and medium gray. 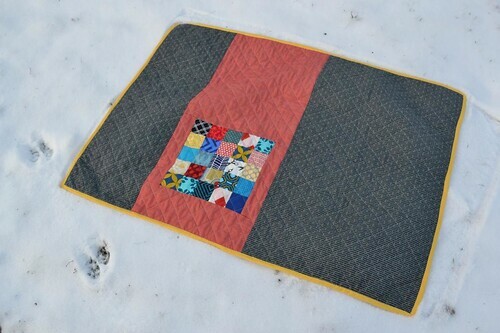 The second quilt was bound in gray. 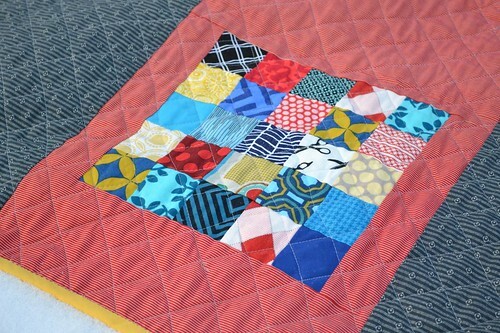 The back has the same layout as the first, quilted with a series of overlapping boxes with 3 lines. While I like the effect, I still need some practice with my machine quilting--turning the corners of the squares was difficult. 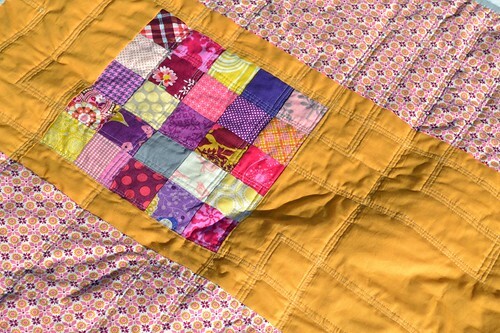 Working on these quilts was a lot of fun and I look forward to sending them on to Project Night Night where they will hopefully bring some sunshine to their new owners. Huge thanks to the ladies of the do. good stitches Dream circle, I am so proud of how these turned out and couldn't have done it without you!